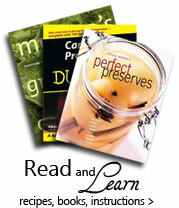 TomatoMilling.com is your resource for specialty milling and canning products. 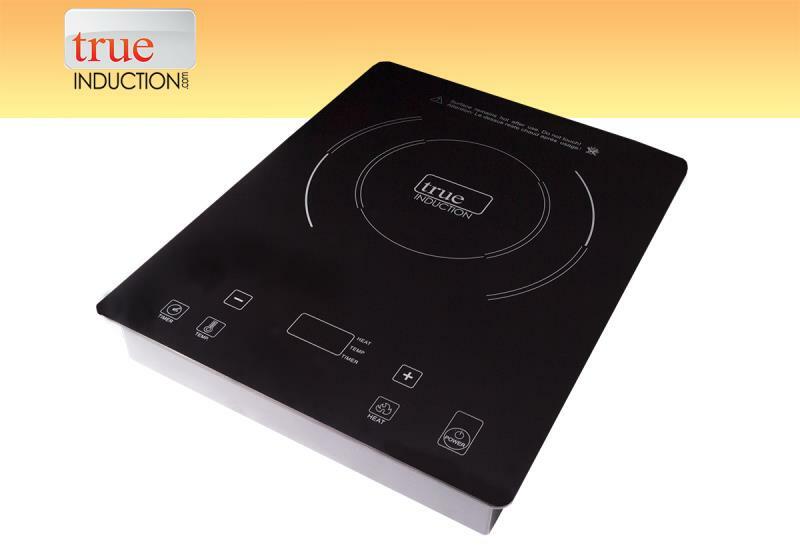 Now with the True Induction cooktop you can prepare homemade sauces, stews and preserves – quickly and safely. The portable induction unit is perfect for the kitchen, RV, company break room, as a buffet warmer and more. It makes the perfect practical gift! Cutout Dimensions 13 3/4" by 11 3/8"